How is our gin different? It’s all about the base! 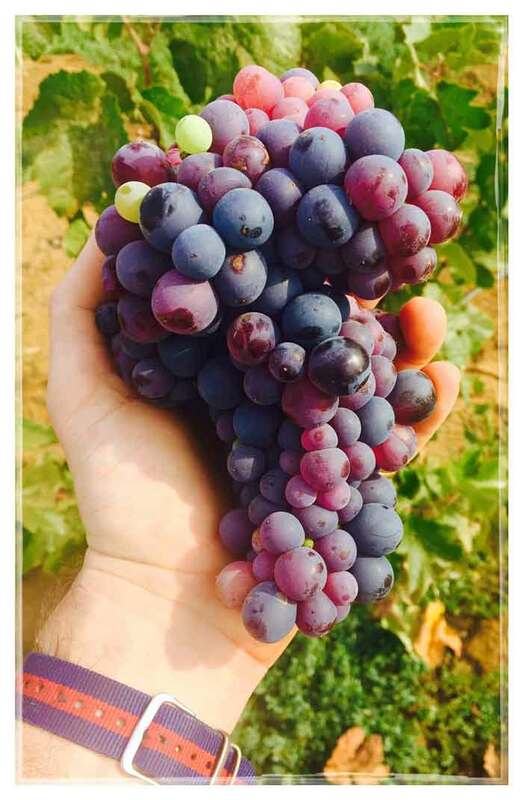 Our gin is made from Quebranta grapes, whose processing has been perfected over centuries for the iconic Peruvian Spirit, Pisco! We select the grapes, ferment and distil the Pisco. The base spirit, subsequently rectified from Pisco, adds a unique flavour to the gin and adds a modern twist to a long-standing tradition. A quick history lesson to understand why we use Pisco as the base for our gin: Botanicals were originally used to hide the flavour of poorly fermented and distilled base spirits, although the botanicals did have the effect of providing medicinal benefits. With time and technology distillation techniques improved and legislation ensured a higher quality base spirit. The abundance of grains in the UK led to the obvious choice of using them as a base spirit. Neutral grain base spirit contains 96% ethanol leaving 4% for water and other flavours. Alex looked at importing Pisco to the UK whilst studying for an MBA. Unless you had been to Peru he realised that people are not naturally drawn to it. He saw an opportunity to see history repeat itself and evolve a new use for this fabulous spirit. The oldest known recipe found for gin, dated 1495, was made from a grape based spirit. Pisco has such great flavours, why distil them out? After many iterations perfecting the balance of flavours, Alex separated the flavours he thought would work well with the botanicals in mind, thus creating this unique spirit. Over 50% of gin is water – so let it be the purest water imaginable. To reach the required alcohol content, gin is usually diluted post-distillation with distilled, de-ionized water. Inspired by trekking in the Cordillera Blanca, Alex set himself the task of sourcing the purest water that was at least semi-accessible! Glaciers were formed thousands of years ago, pre-pollution, from distilled water. Water seeps through glacial lakes amongst granite rocks and can then be channelled into springs. He tapped into one such spring and blended it with the gin. Alex met Carlos, a mountain guide, who accepted the challenge to help find a spring purely on the basis of wanting to help a fellow impassioned man on a mission. Various trips to Huaraz and the Cordillera Blanca ensued until water with the ideal properties was found. Bringing water from 4000m down to sea level was another challenge. The local community have used this particular water source for centuries but have extracted it with buckets from a stream lower down the valley, with the inherent risk of contamination from waste microbes of cattle, sheep etc. The community were happy for Alex to draw off water for his gin and in return he buried a pipe from the eye of the spring to their huts, thus ensuring clean drinking water to an ageing community. Juniper is a botanical that is steeped in history: its use can be traced as far back as 1500BC when the Ancient Egyptians utilised it both as an ingredient for various medicines and in the preparation of mummies. The flavour of juniper has always been important too, for it was used as a replacement for black pepper by the Romans and in the UK as a core ingredient of sauces and even flavoured bread. 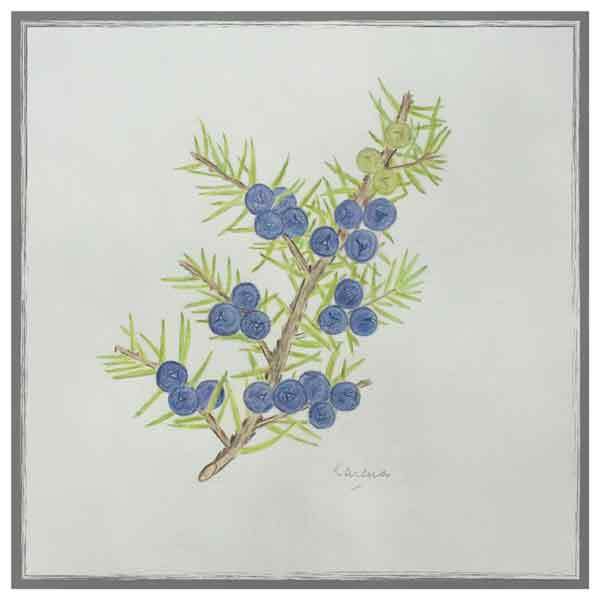 The Greeks even held the belief that the berries possessed the ability to increase endurance for athletes in addition to its value as a natural diuretic but interestingly juniper only became involved in gin production in the 17th century. The distinct aroma of juniper that is so crucial to any gin is primarily caused by the hydrocarbon alpha-pinene, which makes up 40-45% of the oil content and gives it the notably refreshing pine smell. Sabinene makes up a further 5-17%, lending a spicy citrus note and is complimented by other hydrocarbons such as limonene, farnesene, borneol, terpinen-4-ol and myrcene – the list goes on. The complexity of the aromas of juniper is mirrored in the complexity of the resulting taste in gin and its variants, for the content of the hydrocarbons already creates variance in the final product without even taking into account other botanicals. Our juniper, sourced from Italy and harvested in its second year, serves as a bold, earthy pine foundation from which the aromas of other botanicals are accentuated. Penelope the Pink peppercorn tree, who caresses the back of the distillery with her seductive and slender arms, defies the seasons and bears her pink peppercorns all year round. She is native to the mountains of Peru and makes for a wonderful backdrop to the distillery in those hot summer months. Her spicy fruit can be crushed, blended with sugar and touched on the lip of a London to Lima dirty Martini. Alternatively, her spice is always appreciated in a stiff gin and tonic. 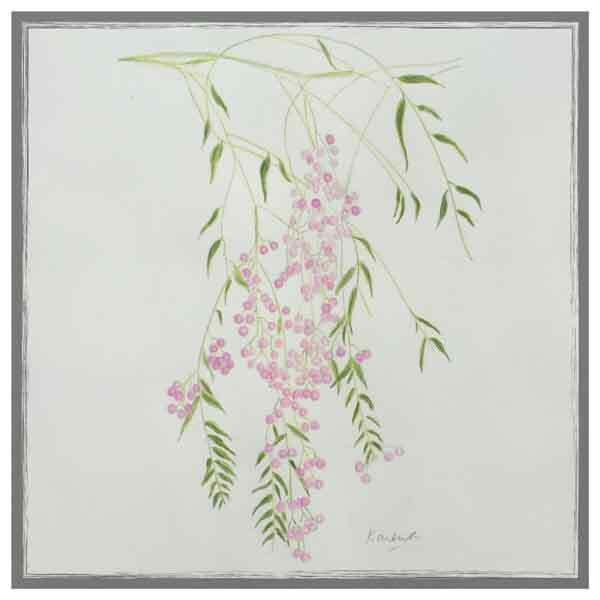 The pink pepper tree, Schinus Molle, is of the same family as cashew and mango trees. It is unrelated to black peppercorn. The unripe green berries grow from tiny clusters of white flowers that form in autumn, and dry to a rustic pink before harvesting. Their name comes from their similarity to true peppercorns in both size and shape. Pink peppercorns were used as a flavouring in beer by pre-Incas in 600AD. The sweet, moist pulp of the pink peppercorn provides a succulent outer layer before she fully matures and reveals her true, full spice! British icon James Bond is known to enjoy a drink, sometimes offering his own recipe for modern classics. The humble gin and tonic is a drink lucky enough to receive such treatment. Whilst in Jamaica, 007 ordered a gin and tonic along with an entire lime. In his usual no nonsense manner ‘he cut the lime in half, dropped the two squeezed halves into the long glass, almost filled the glass with ice cubes and then poured in the tonic.’ Taking inspiration from 007 our gin is distilled with lime from the outset, adding to the refreshing citrus flavour that will leave you shaken not stirred. Limon Sutil is the king of flavours in Peru and is the key ingredient in Ceviche. 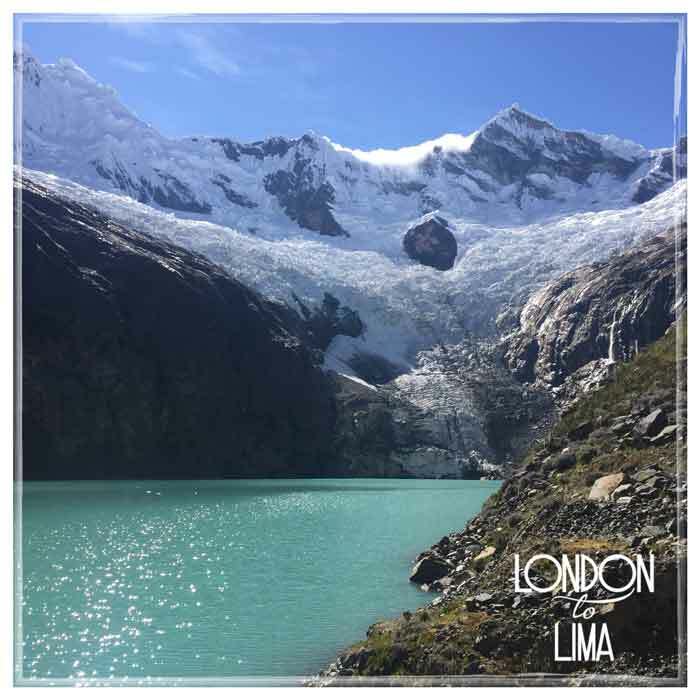 London to Lima Gin goes particularly well in a Leche de Tigre. Why settle for a Bloody Mary in Peru when you can have a Wild Tigers Milk! Orange peel is a popular gin botanical, not least because studies have shown that orange scent relaxes people in a tense situation. 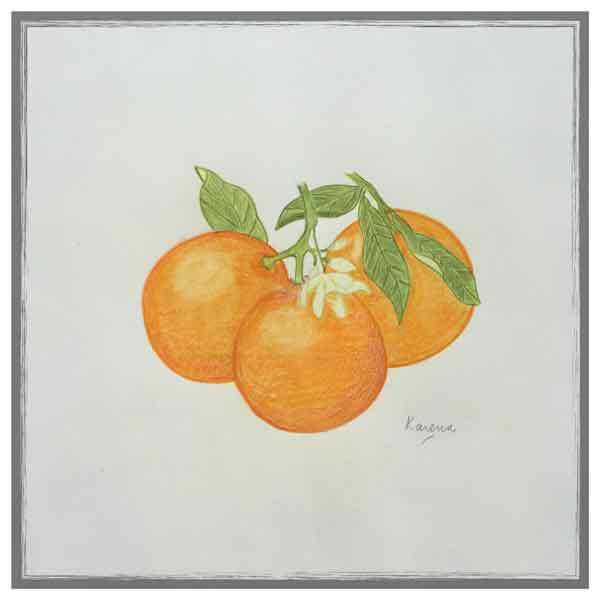 Initially a subtle smell, the orange aroma emerges and gradually grows stronger before dissipating. With over a quarter of the worlds oranges coming from Brazil, South America oozes vitamin C. Consequently, we have no trouble in sourcing fresh oranges to use as a botanical in the gin. Next time you’re going for a job interview be sure to have a gin beforehand! Cassia can trace its origins as far back as the Old Testament as a constituent of holy oils. Cassia Bark is an unknown aroma to most, however it is remarkably similar to cinnamon, if slightly heavier. The hot spicy smell is reminiscent of foreign and exotic lands, conjuring up images of the souks of Marrakech. It combines spice with a pungency that has a slight resinous edge. Wallace and Gromit. Sherlock and Watson. Batman and Robin. All famous duos, but none quite as important or as cohesive as coriander and juniper. The Mario and Luigi of the gin world, our coriander blends seamlessly with the juniper, complimenting it with a citric edge. A flavour that produces subtle hints of ginger, thyme and a hint of musky earth. 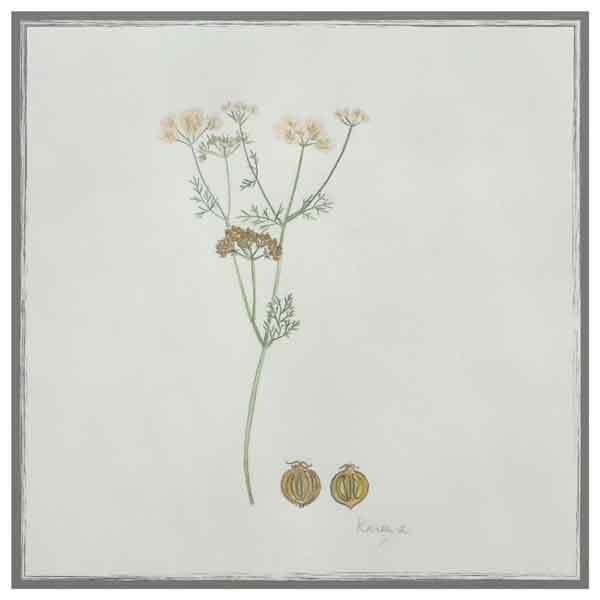 The coriander seeds also smooth the citrus notes and consequently integrate them well with the juniper base. The result is a soothing citrus aroma which can have the paradoxical effect of being both soothing and soporific at the same time. Coriander seed oil has been used for years, with evidence of it in anointing ceremonies in ancient Egypt. 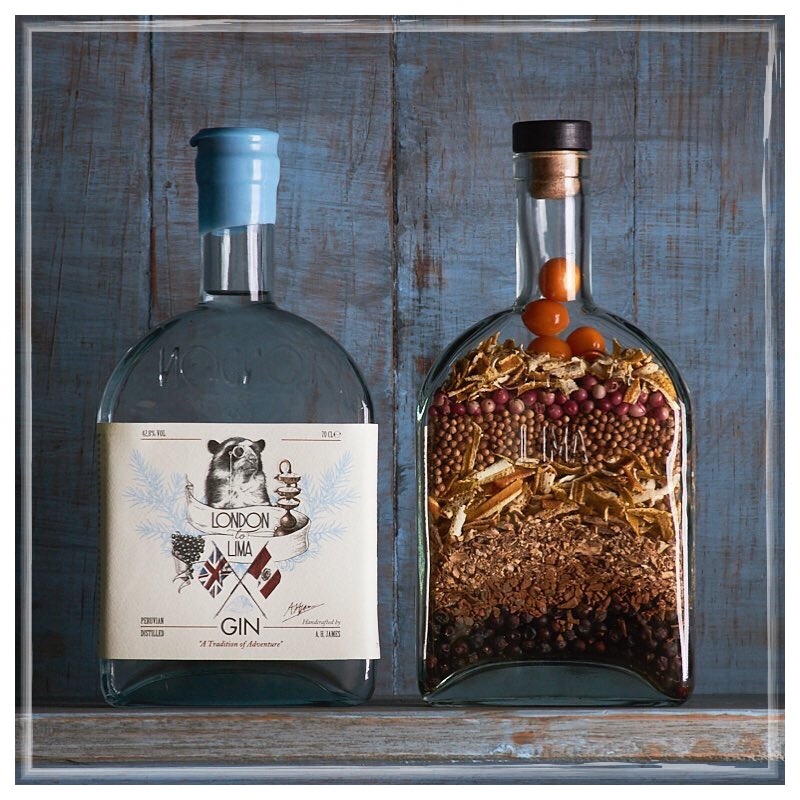 However, we feel its best use is in gin, creating a seamless partnership with the juniper. Angelica is a member of the carrot family. Its dried roots when infused with gin provide a base smell reminiscent of a stroll through an autumn forest whilst also adding a dryness. However, after the initial smell of woodland there are wafts of pine along with a complement of sage. 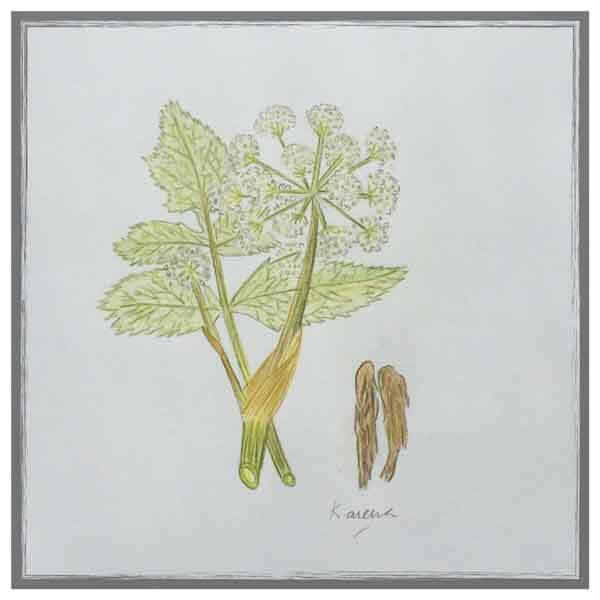 Angelica is common in almost every gin containing over 4 botanicals. It serves as a binding ingredient, cementing the other botanicals together. Picking Angelica is not an easy task. Of the 25 species of Angelica, many have yet to be tested for poison. However, our supply is sourced from a specialist and adds a wonderful flavour to the gin. 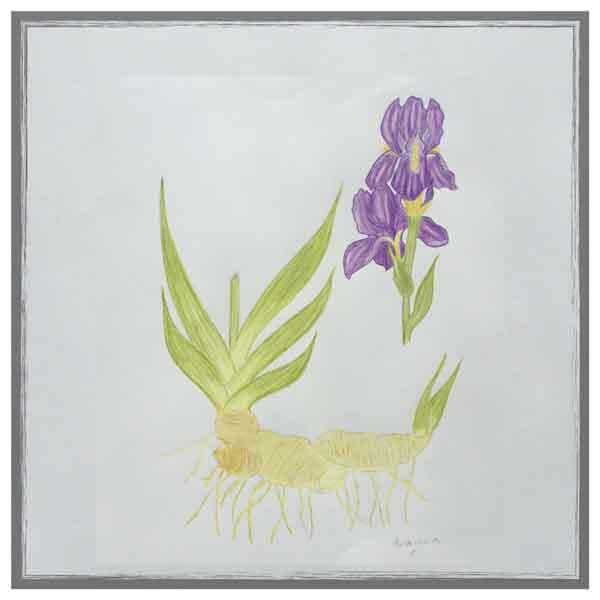 Orris was considered to be a sacred plant in ancient Egypt with a depiction on the king’s sceptre. Orris has unusual qualities that give it a unique use. 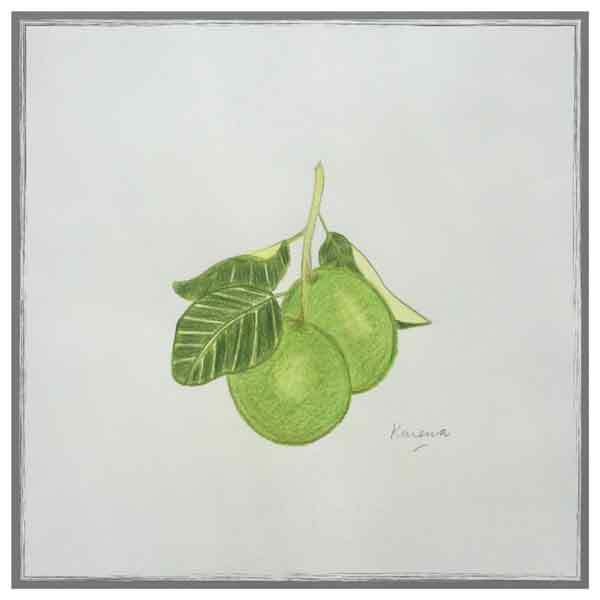 Whilst it does produce a subtle smell of violet, its main purpose is as a fixative. Orris is responsible for holding flavours and fragrances together due to a slow oxidation process. There are only 173 acres of orris grown worldwide and there are few gins without a trace of orris. This fruit is native to high-altitude, tropical Peru, where the fruits grow wild, ‘aguaymanto’ is locally eaten and frequently sold in markets. The berry has a distinctive sweet, almost tart like flavour, which works in tandem with the citrus botanicals to add a bit of sweetness. Due to its global popularity and unique taste, it has been widely introduced into cultivation in other tropical, subtropical and even temperate areas, such as China, India, and Malaysia. 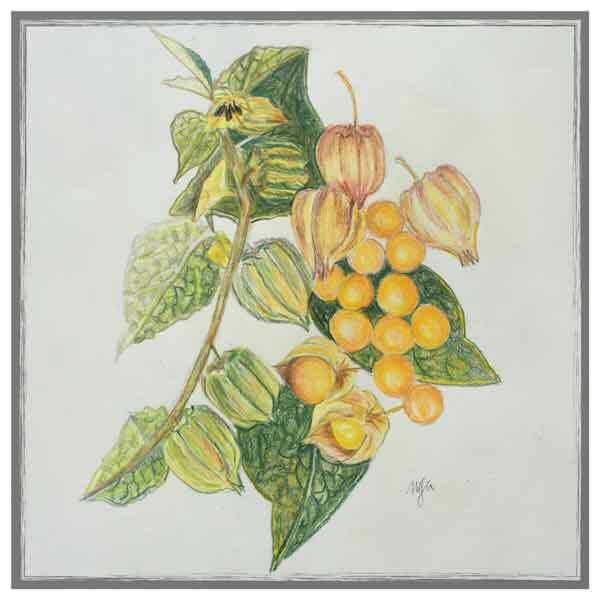 It is also known as the Cape Gooseberry where it was also subsequently cultivated. The berries are very good for the immune system and loaded with protein, playing a crucial role in detoxification, increasing your health and wellness. They are also said to have healing powers, especially effective against coughs and fevers. We suggest popping a couple in your Gin and Tonic. There is no excuse not to have a gin every day. Cassia can trace its origins as far back as the Old Testament as a constituent of holy oils. 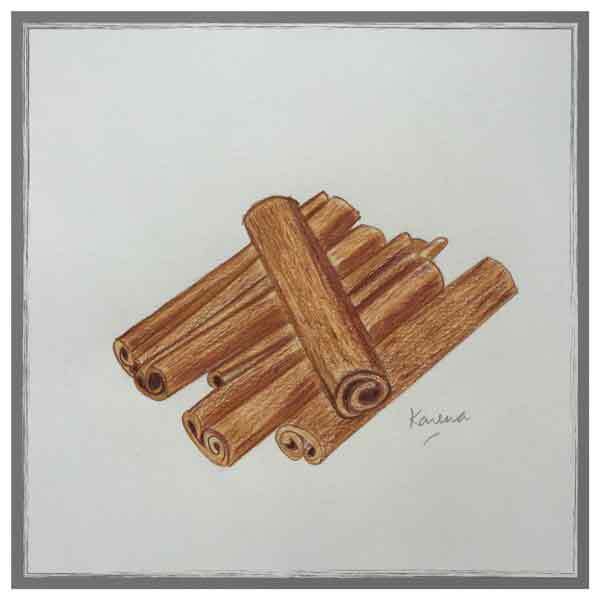 Cassia Bark is an unknown aroma to most, however it is remarkably similar to cinnamon, if slightly heavier. The hot spicy smell is reminiscent of foreign and exotic lands, conjuring up images of the souks of Marrakech. It combines spice with a pungency that has a slight resinous edge. Orris was considered to be a sacred plant in ancient Egypt with a depiction on the king’s sceptre. Orris has unusual qualities that give it a unique use. Whilst it does produce a subtle smell of violet, its main purpose is as a fixative. Orris is responsible for holding flavours and fragrances together due to a slow oxidation process. The berries are very good for the immune system and loaded with protein, playing a crucial role in detoxification, increasing your health and wellness. They are also said to have healing powers, especially effective against coughs and fevers. We suggest popping a couple in your Gin and Tonic. There is no excuse not to have a gin every day.